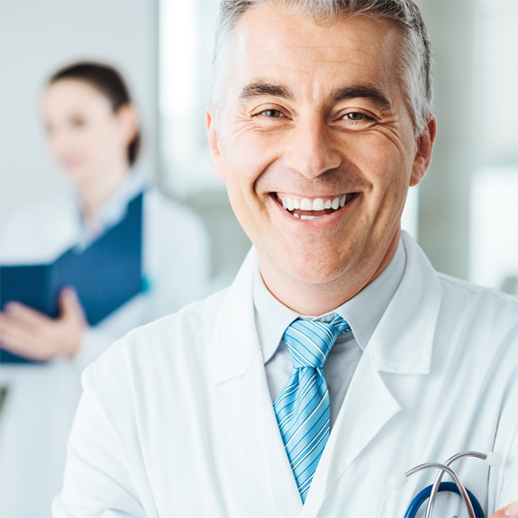 Our products are designed and manufactured by two expert French companies for 40+ years. 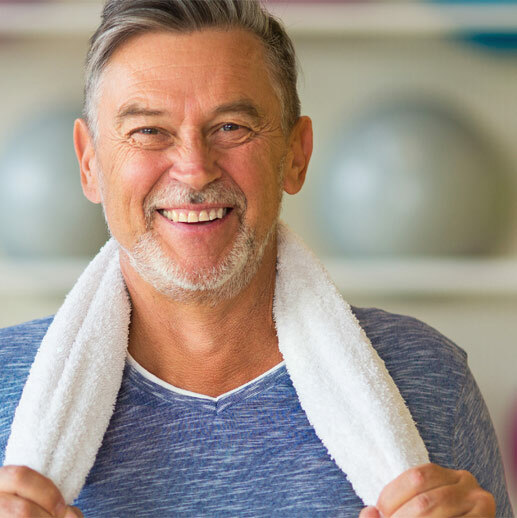 What is a prosthesis? How to download your post-op guides? 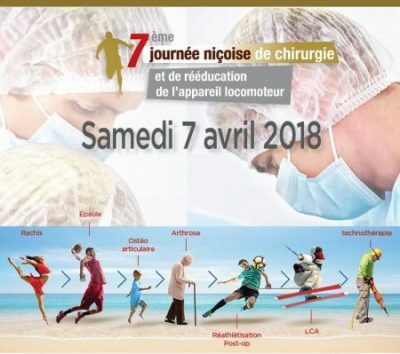 Like every year, we organize the Knee Xpert days. It is the perfect opportunity to know more about our SKS knee prosthesis. 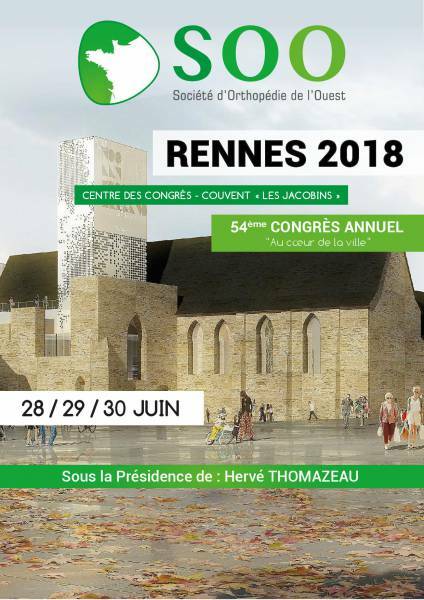 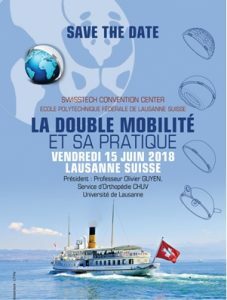 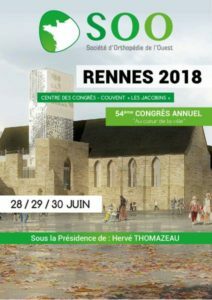 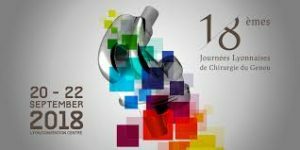 This year, the Knee Xpert days will be held at the CHU of Saint-Etienne (near Lyon).If you are interested, you can contact Léonard Cotte at lcotteaston-sem.com to participate. To all our clients and colleagues, we wish you a happy new year 2019. 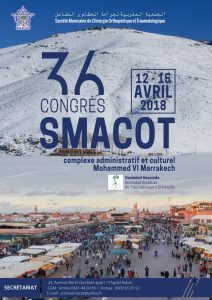 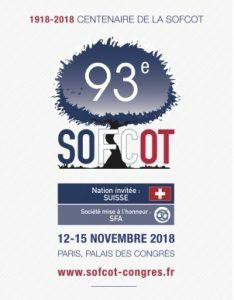 The Groupe Acropole will be present at the 36th SMACOT congress from April 12 to 14, 2018 in Marrakech, Morocco.